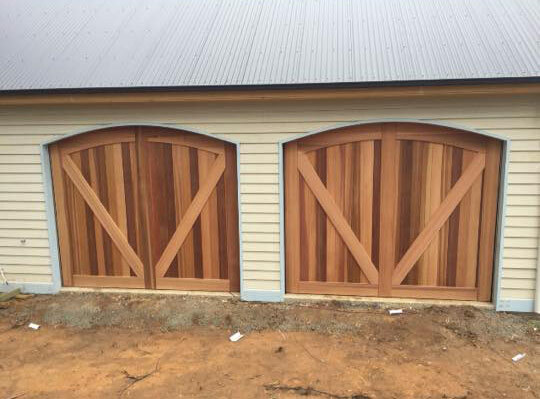 PDS Garage Doors & Gates designs, manufactures, installs, services and repairs high quality, value for money custom garage doors for residential, commercial and industrial properties in Melbourne. Since we manufacture all of our custom garage doors locally, we can give you anything you want! The design, style, colour and size of your custom garage door doesn’t matter because we don’t outsource and we don’t buy from other manufacturers – we design to your exact specifications. Choose from roller doors, sectional doors, tilt doors, counterweight doors and even automated external gates. 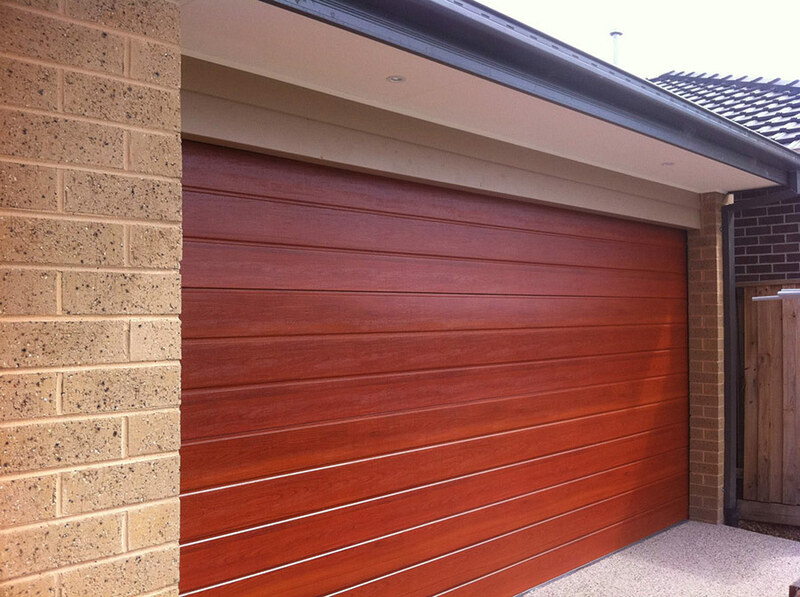 Do you want BlueScope Steel or Western Red Cedar? How about patterned windows in your custom garage door? Whatever design of custom garage door suits your property and your needs, we are onboard! For our commercial and industrial customers, we can include promotional, safety or directional messages on any of your custom garage doors, regardless of design. For residential customers, we can match the colour of your custom garage door to your home’s external colour scheme, enhancing your property’s curb appeal. We can also match commercial and industrial custom garage doors to your company’s branding. Small, medium, large, super large and enormous! Whatever size custom garage doors you need, we can design and manufacture a professional and cost effective solution for your home or business. A custom garage door is the ideal solution to securing your property – call us to discuss your needs today!